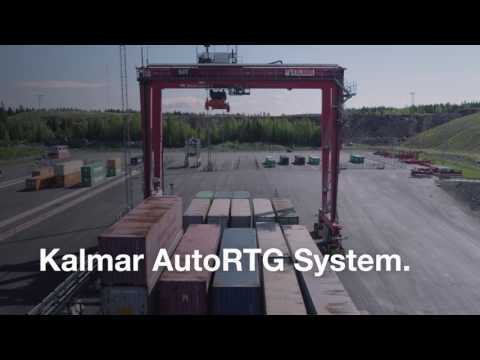 Whatever the size and type of RTG terminal you operate, the Kalmar AutoRTG System allows you to reap the rewards of greater operational efficiencies, a safer working environment and better predictability in your day-to-day operations. Starting your automation journey with Kalmar gives you the freedom to choose the level of automation that is right for your business. Your foundation for the future, today. 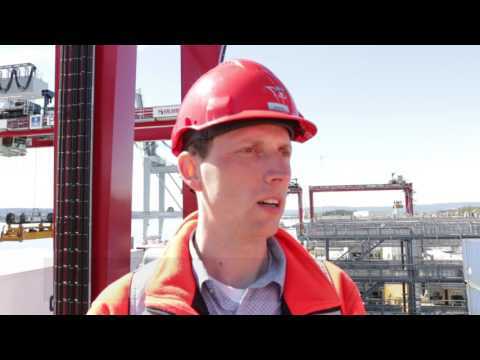 In today’s competitive container terminal industry, automation is fast becoming a necessity for survival. With the Kalmar AutoRTG system you can take the automation process at your own pace and choose the path that is right for your business. Whether you begin by investing in new AutoRTGs or decide to upgrade your existing RTG fleet, you can reap the rewards of greater operational efficiencies, a safer working environment and better predictability in your day-to-day operations. Automated RTGs bring benefits for terminals of all sizes, including significant savings in labour and maintenance costs, increased efficiency, higher availability, improved occupational safety, and longer equipment life spans. Good planning is the key to success in automation, and with Kalmar you’re in safe hands. We will provide advice and support every step of the way on your automation journey. You can upgrade existing equipment in stages to suit your operational demands with the freedom to choose the mix that’s right for you, from fully manual to semi-automated or fully automated.